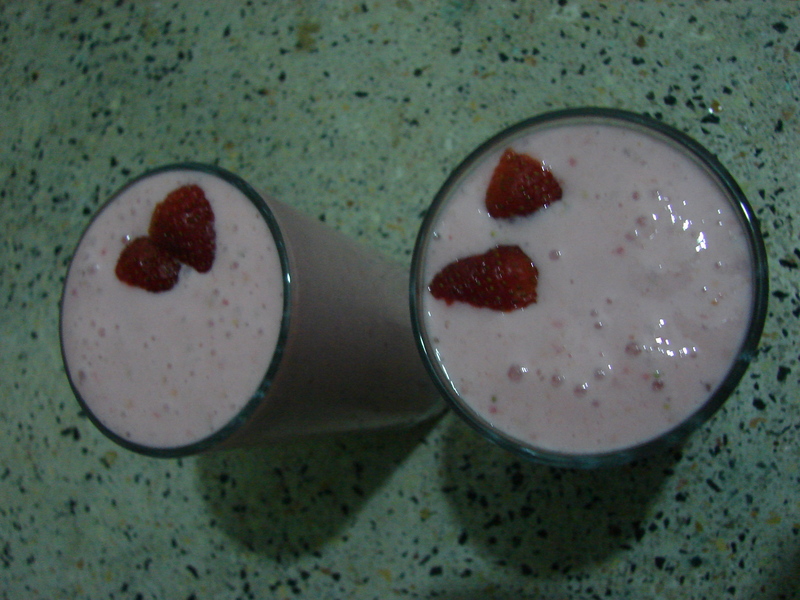 Quick fix: Strawberry Banana Smoothie - Leo Tunapika? I saw this on Laura in the kitchen and I just had to try it out. The ingredients are pretty simple and easily accessible well except for the strawberries which at times can be hard to find. 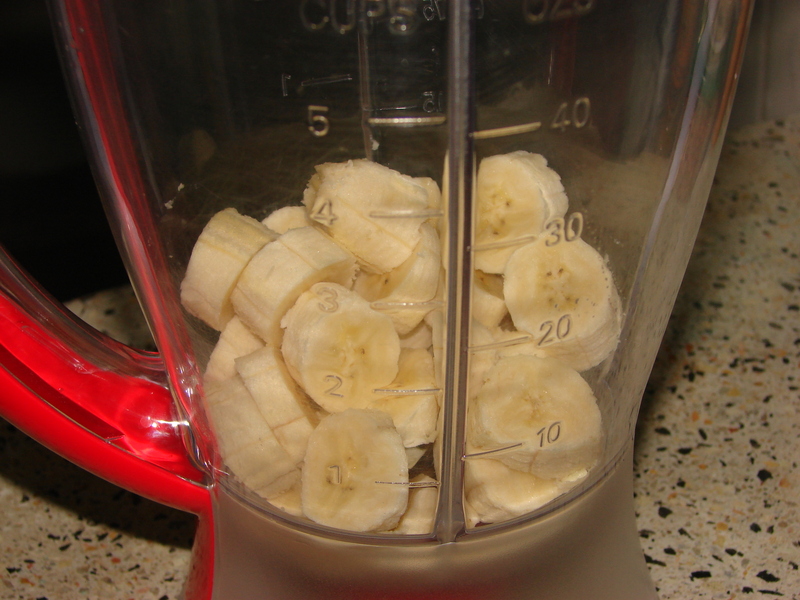 So in a blender add 2 ripe bananas, chopped. 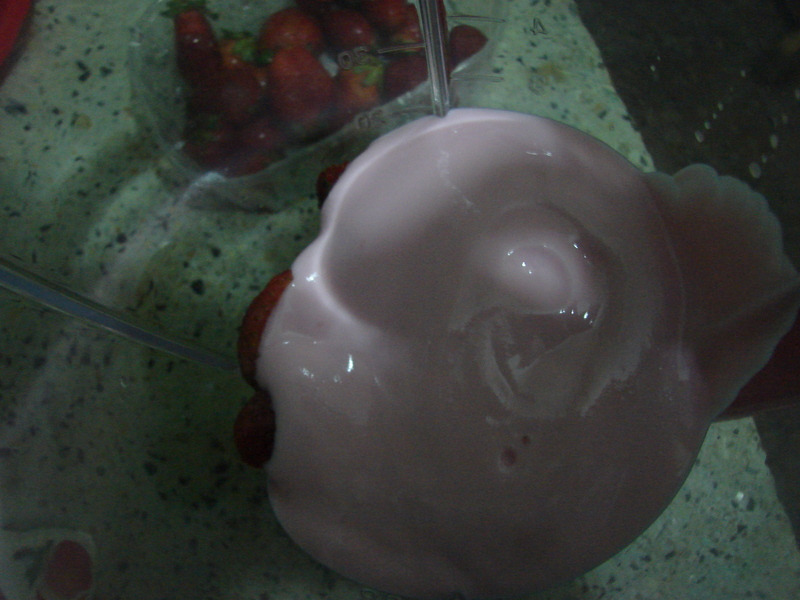 Then add the halved strawberries, remember to slice off the cap. I used about 10 small to mid sized strawberries. 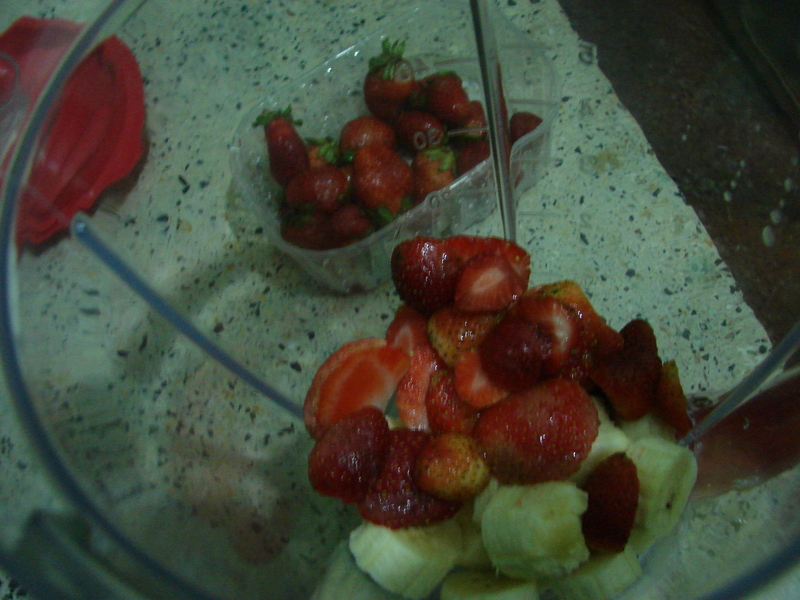 Then blend for about 4 minutes or till all the fruits are well blended. Serve in a glass and garnish with halved strawberries. 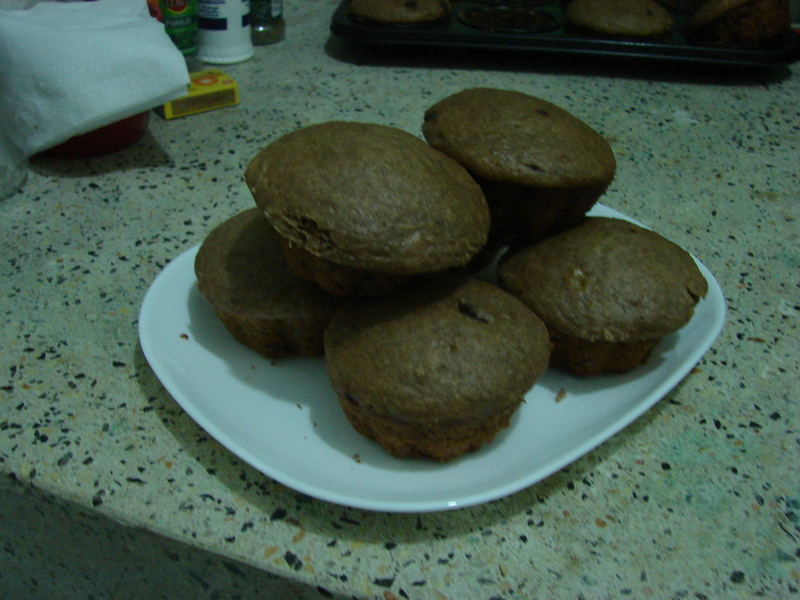 Very delicious and very filling. 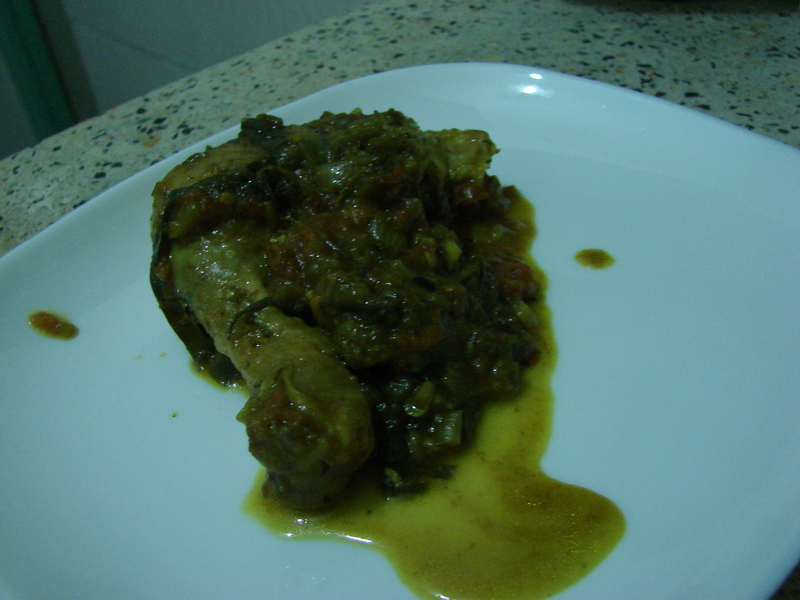 A girl with a passion for cooking and discovering new recipes.